These days, people are willing to do just about anything to earn money. This results in increase in the number of crimes, particularly theft. From bicycles and motorcycles to cars, almost everything with wheels is driven away. And now boats have become the target of robbers. One example is this incident of boat theft in Hobe Sound, Florida. In July 2014, a man who works at a boat chop shop was arrested for stealing a boat. Forty-year-old Timothy Raymond Datilio was charged with grand auto theft after he stole a $70,000 boat and sold its parts. When authorities did further investigation and visited Datilio’s house, they discovered another stolen boat and a boat motor. It would have been a little better if Datilio were the first and would be the last one to steal a boat, but that is not the case. The Florida man is just one of the many thieves who have their eyes on boats because of the vehicle’s value. Boat theft is covered by insurance, so usually, owners tend to be a little careless. But the hassle borught about by having your boat stolen is unimaginable. Save yourself from going through that by following these tips. Here are tips for preventing boat theft you should keep in mind to protect your boat from getting stolen. Sometimes, it’s all about how you store your property. Don’t store your boat so carelessly that it looks like you’re inviting thieves to just take it. There are a number of ways you can safely and securely store your boat. Don’t keep it on a trailer. Trailers sound like a good way of carrying and storing boats, but truth be told, trailers only make boats quite tempting to steal. Place it in a locked garage, in the driveway, or in your backyard. If you choose to store it in your yard, make sure it’s out of sight and make sure the nose of the boat is facing in. If the driveway is your choice of storage, park another huge vehicle in front of the boat so it will be harder for the thief to move it. There are alarm systems specifically designed for marine use that you can purchase and use to protect your boat. There are also other electronic anti-theft devices that are capable of alerting you in the event that the vessel is moved from where you left it without your knowledge and permission. 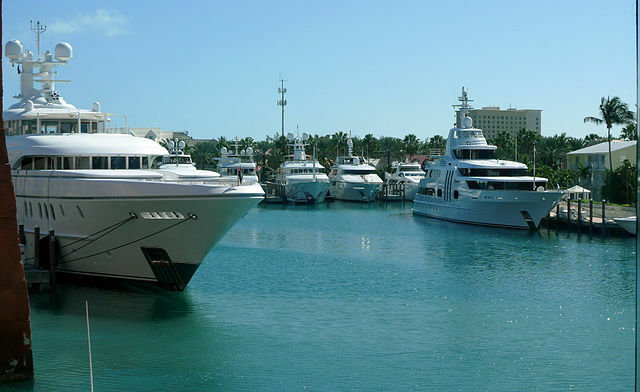 Another one of the best tips for preventing boat theft is to equip your vessel with GPS tracking devices for boats. These tiny trackers allow you to determine the boat’s accurate and real-time location should the thieves succeed and they move your boat to their base. GPS trackers make recovering your boat faster. Marking your property is always one of the best tips for preventing boat theft and probably one of the first things you should do. You can use your name and other distinct information, but the best option is to use the boat’s hull number (HIN). This comes in handy during recovery process too. Another option is to paint a microdot on your boat. Microdots are tiny images or printed text etched on vehicles as a form of identification. These are usually serial number of the object or in case of boats, its hull number, sprayed onto one of its parts, somewhere that cannot be easily spotted by thieves. Create an inventory list of the items found on your boat, including electronics, fishing equipment, etc. Included in the list are the name of the items and their serial numbers, if available. 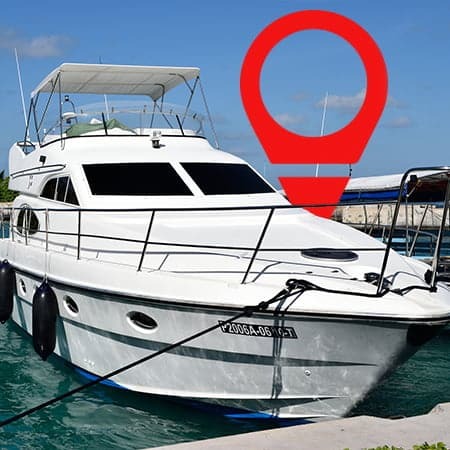 In case of theft, for faster recovery, also keep a record of the boat’s state registration number, registration certificate number, engine serial numbers, transon assembly numbers, and outdrive numbers. And remember, purchase documents and sales receipts should be kept safe. A possession as pricey and massive as a boat always takes more than just a good storage to protect. Even if your garage is tightly locked, thieves have a way of breaking in and driving away with your boat. It is for this reason that you should take advanced measures to save yourself from being the next victim. Always be careful, and if the price isn’t enough to convince you to be more careful, maybe the memories you could have made with your loved ones aboard that boat will. Or learn more about our 3G GPS boat tracker devices.